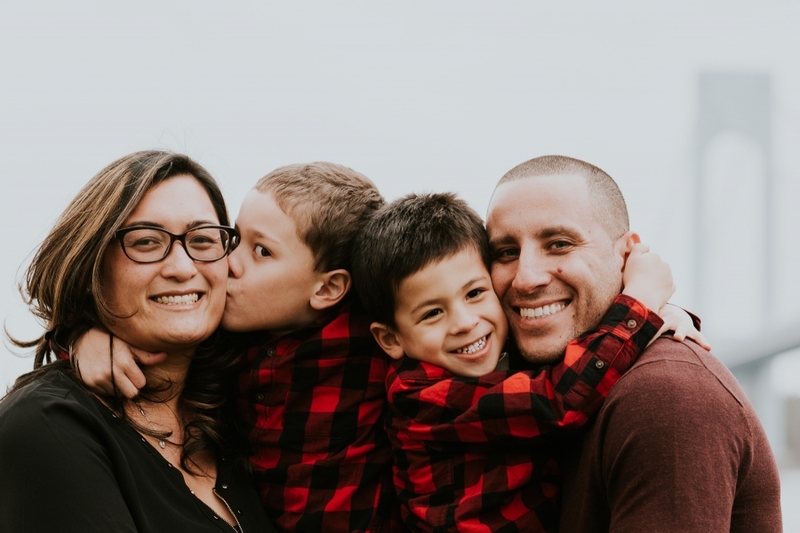 I went to high school with Mrs. M, and just about every year we connect to take some photos with her beautiful family for their Christmas card. I’ve been honored to photograph both her sons’ baptisms (see one here) and I took some newborn portraits of her younger son Brandon. 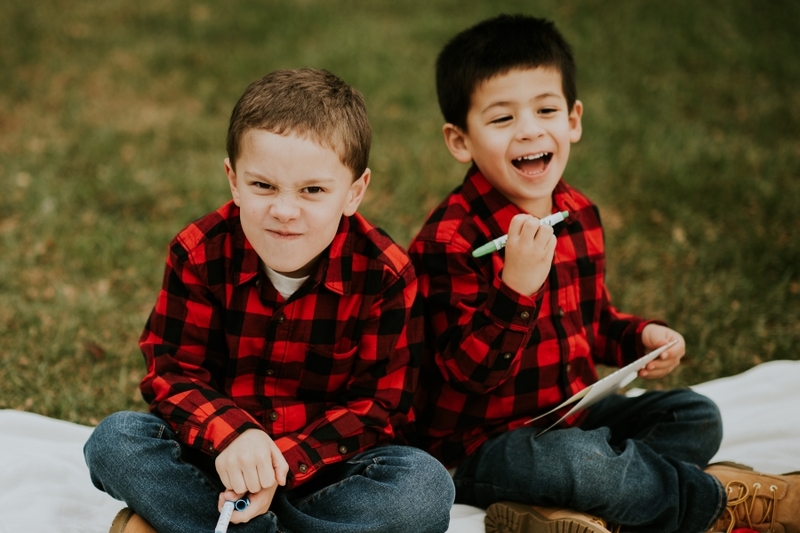 Last fall, we met up for their Christmas portraits at Fort Hamilton. There is a decommissioned cannon perched on a hill that overlooks the Verrazano Bridge, and the boys love to climb it! Mrs. M is a SUPER MOM and to that end, she always goes above and beyond with adorable props at the shoot. As her children get older and are more cooperative (and willing to be in photos in exchange for candy bribery), we’re able to play around with more complex prop setups. 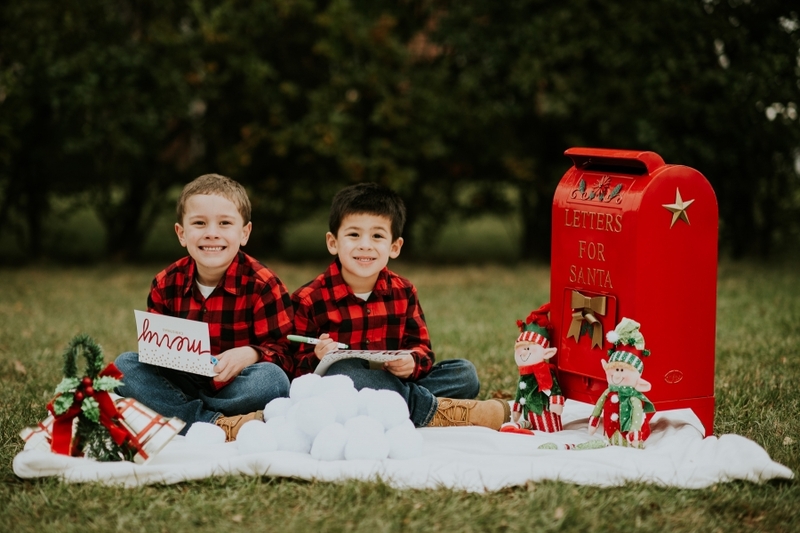 In 2017, she brought a whole mailbox for the boys to drop in their letters to Santa! I hold the M family very close to my heart, even thinking of them as extended family. Over recent years, around 98% of the people I meet in Brooklyn that are around my age were not raised here but moved here as an adult. The older I get and the more cemented into NYC I am, the greater urgency I feel to keep in contact with friends I know who grew up here like I did.